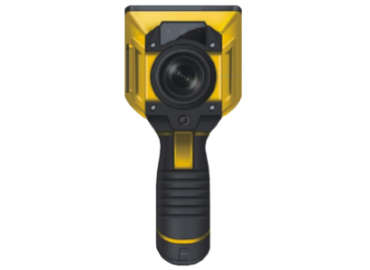 TH3/TH7 new portable infrared thermal imaging cameras with two meters drop-resistant The TH3/TH7 are newly designed handheld infrared cameras with resolutions of 160 x 120 and 384 x 288 respectively. The world’s patent acquired by Thermocom, Inc. (ThermoScala) is by far the best Infrared Color Palette System in existence today when compared with the technology used by the competition. 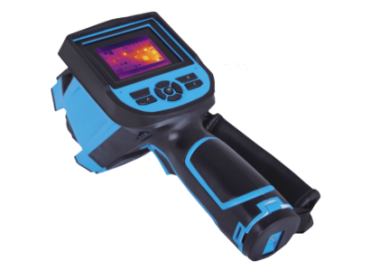 With ThermoScala, the thermogram can be seen clearly as if seen through an x-ray and can be used in any industrial equipment or even be used in medical examinations . All of this is possible because the Thermoscala Technology combines the physiology of the human retina and Infrared Technology in a way to facilitate the visualization of the lower unconformity . 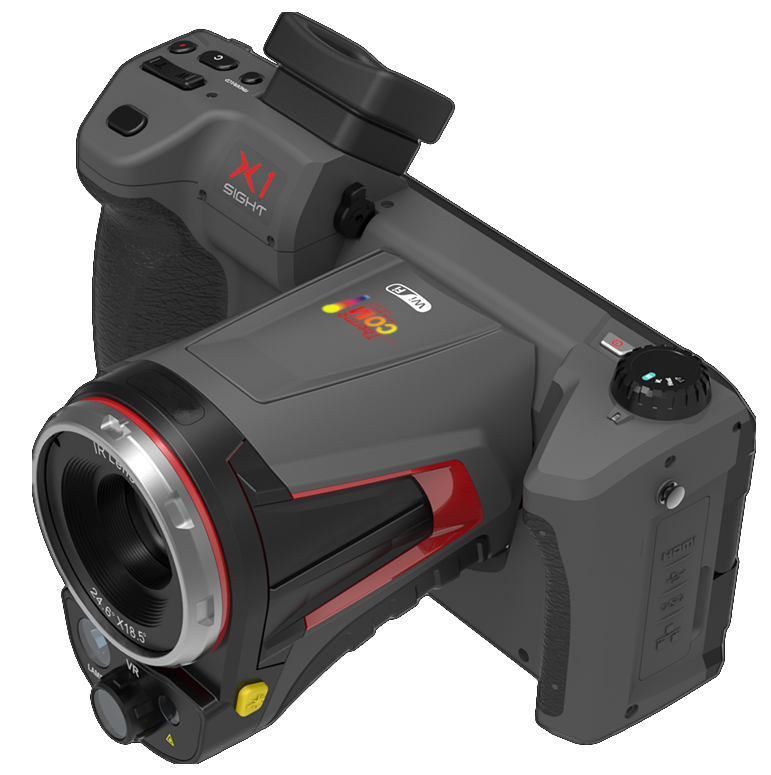 Thermal Imaging Scope Thermocom, is the high-end sniping thermal scope dedicated design for professional snipers and serious hunters. Their work has been a major factor in our company’s success, helping it to become one of the best IR solutions providers of its kind in the Brazilian marketplace. I can confidently recommend Thermocom, Inc. as a solid and reliable supplier, and experts in their field. The company Thermocom, Inc has fully complied with the guarantee conditions offered for two years. In addition, it has a company that complies with commercial agreements, which allows us to recommend it in a broad manner. The service was performed using Thermocom’s ThermoHawk aerial drone platform to detect existing and potential roofing system leaks. 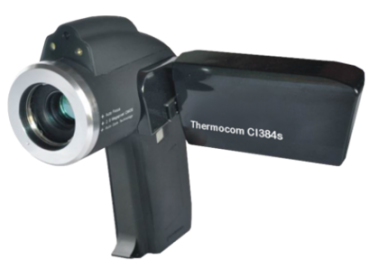 The inspections were also performed as part of Thermocom’s proof of concept and process development for the application of infrared inspection technology using aerial drones.